There was definitely some fiery magic in the air before Elton Chigumbura, accompanied by his troops, marched on to the newly painted and redecorated Gaddafi Stadium. You could sense that something remarkably huge was about to happen, but the sceptic within you, having grown eight-years-old now, denied you a good night’s sleep. Three words, cricket comes home, evoked emotions that could not be described, only felt. After years of yearning, Pakistan’s grand welcome of the Zimbabwean team was not the biggest breakthrough, but it was historic and a breakthrough nonetheless. In March 2017, Lahore hosted the Pakistan Super League (PSL) final between Peshawar Zalmi and Quetta Gladiators. On a night when Darren Sammy added another feather to his cap, so did the Pakistan Cricket Board (PCB) in its struggle to invite cricketing nations to Pakistan. While both these events succeeded in sending out the right message, their one-off nature and no follow-up strategy allowed them to turn cold within a few weeks’ time. On August 19th, the newly appointed PCB Chairman, Najam Sethi, reaffirmed his aim to restore international cricket in Pakistan. Sethi confirmed that Sri Lanka, World XI and the West Indies would tour Pakistan in September and November respectively. 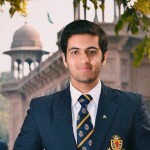 Sri Lanka’s eagerness to visit Pakistan was expressed by Thilanga Sumathipala, the Sri Lankan Cricket Board president. 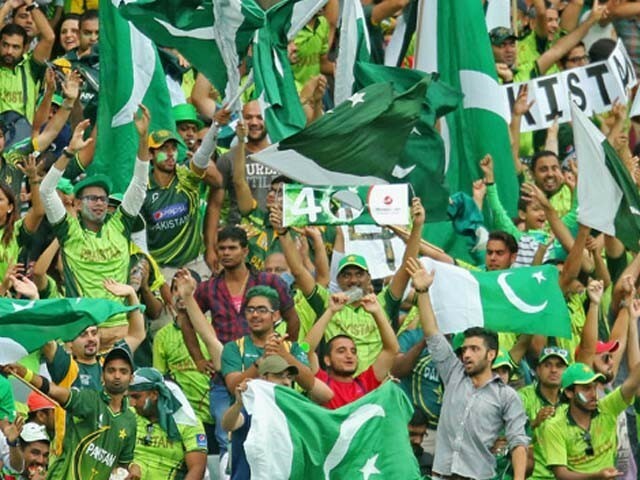 For Sri Lanka, to not only visit but also extend strong vocal support to Pakistan comes as a huge plus, given that they were directly affected by the 2009 attack on its players. Sri Lanka’s expected tour of Pakistan would hopefully result in the removal of the mental block that exists among other Full Member nations. Sri Lanka showing confidence in Pakistan’s security situation, even after their team was attacked in broad day light, is something a brother would do for another brother. Talks surrounding the World XI series have been brought to fruition as the PCB, in cooperation with Andy Flower, David Richardson and Giles Clarke, finally announced a 14-man squad consisting of both current and a few former heavyweights. South Africa has the largest contribution to this contingent with five top quality internationals travelling to Lahore, including the South African captain himself, Faf Du Plessis, who will also be captaining the World XI side. Along with South Africa, the World XI, which has a packed batting line-up, boasts of players from Sri Lanka, West Indies, New Zealand, Bangladesh, Australia and Bangladesh. Despite Morne Morkel being the lone specialist pacer, expect the World XI to give Pakistan and the fans an exhilarating contest. With a host of all-rounders, including Ben Cutting and Thisara Perera, and specialist spinners such as Imran Tahir and Samuel Badree who have proved their mettle time and again on different occasions, Faf Du Plessis has a number of options to experiment with. 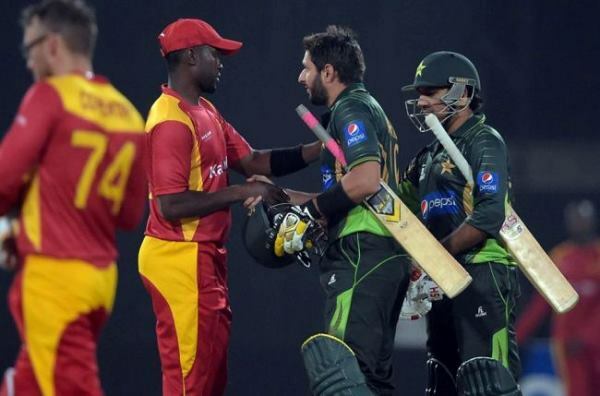 Furthermore, the International Cricket Council (ICC) has agreed to send its own contracted match referees and umpires – something they did not agree to during Zimbabwe’s tour to Pakistan. In addition to the glamour and entertainment that the three-match series will provide to the average citizen, it will serve as a litmus test for the one-off T20 against Sri Lanka and West Indies series scheduled for November. A smooth sail will pave the way for other countries to show greater confidence and bigger names agreeing to visit Pakistan for either international or PSL assignments. While Sethi has successfully managed to win over even the harshest of his critics within a week of his tenure, he has been criticised heavily for his love affair with Lahore. Fans and experts have time and again questioned why Lahore gets to be at the forefront of every assignment and Karachi seems to be deprived of anything new that is in the works. It is important to realise, prior to turning this into a game of city wars, that Lahore is home to the PCB headquarters that immensely facilitates the carrying out of administrative tasks required to have an event of this magnitude. 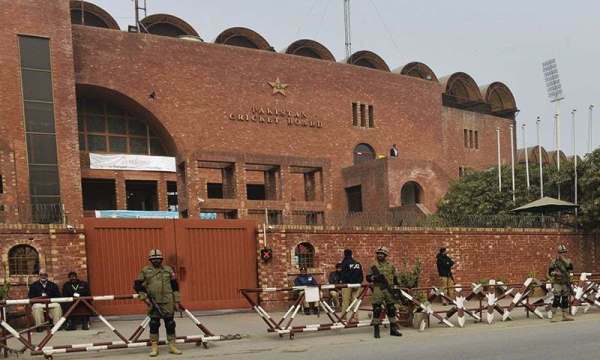 Furthermore, the approved highly secure hotel in Lahore is six kilometres from the stadium whereas this distance is 11 kilometres in Karachi, which increases the threat of an attack similar to the one on the Sri Lankan team in 2009. In addition to the distance factor, access roads for Gaddafi Stadium can and are easily blocked without disrupting traffic, whereas National Stadium is adjacent to a major thoroughfare that cannot be blocked for multiple days unlike Gaddafi’s security plan. Finally, for those wondering, it is not in local hands to gain approval for which city will host the matches. Reg Dickason, director of Security Management at England and Wales Cricket Board has been hired to provide security clearances and approvals which makes him the final authority, not the PCB nor the government. What the PCB can and should do is to plan and work towards organising a few play-offs for next year’s PSL at the National Stadium in Karachi. These matches would serve as the litmus test for Karachi and provide everyone concerned with a clearer snapshot of Karachi’s security situation and readiness to host international games in the future. For the PCB, Sethi in particular, to make all these deals both feasible and likely is a major coup. For once, it seems as if teams travelling to Pakistan will no longer be a one-off event and this will open the doors for other cricketing nations (perhaps even England or South Africa) to visit Pakistan in the future. For the fans, it is the realisation of a dream. Cricket comes home, this time to stay, we hope. Should PCB organise international matches in Karachi as well? Does it really matter? As long as it’s in Pakistan!